"H42 Records is very proud to announce the return of two instrumental titans and their ongoing partnership to reinvigorate the hard rock world without words! 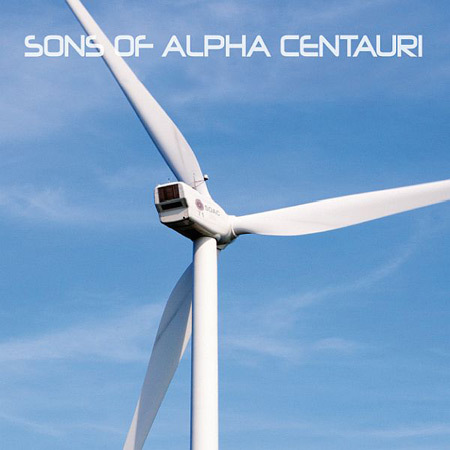 On 21 April 2014 the 'Karma to Burn / Sons of Alpha Centauri' split 7" enters the stratosphere in the form of a three different coloured vinyls and two brand new tracks 'Fifty Three' and '71' mastered at Abbey Road Studios! This is the second 7" featuring both bands and follows up the immense popularity of the first vinyl and captures the raw energy and driving rock fury of both bands yet again. This release will only be available on vinyl with limited pre-orders available exclusively through H42 Records." For more information please visit: www.h42records.com/news-/ and view the official video trailer. Three different vinyl versions are available as blue/white marbled, orange/black marbled & black heavy release in deluxe design sleeves from 'Alexander Von Wieding'. The vinyl will also be available on the forthcoming summer European Tour - check back for dates!